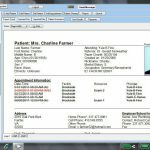 Medescribblr EHR software is a quality EHR system that offers Practice Management and Electronic Medical Record (EMR) solutions. It is HIPPA compliant and meaningful use certified and uses tablets as a primary source of documentation. It also supports various other input methods which include handwriting, voice recognition, and simple typing. The Health It system is offered in two forms—Medscribbler Sovereign and Medscribbler Network. In Medscribbler Sovereign, all application control and patient data remain with the user and in Medscribbler Network, the database creation is handled in the cloud. Medscribbler Network further includes two free applications, namely, Medscribbler Progress Notes – used for charting purposes – and Medscribbler Scheduler which offers the flexibility of adding new applications on the need basis, effortlessly. Other applications offered in this health IT system include e-prescribing, billing, advanced scheduler, document management, and transcription service. In Medscribbler Sovereign you get an integrated EMR and practice management system along with the option of hosting the database from an offsite location or on a server at the client’s location. The Health IT services provided by Medscribbler are only available to healthcare physicians operating in the U.S.
Medscribbler Community EMR is available free of charge and comes with a source code that allows practitioners to modify Medscribbler to their liking. Medscribbler Community has been released under the Open Source GPL. The best feature about this system is that it allows for embedded and direct handwriting. It also recognizes the handwriting on a Tablet PC. 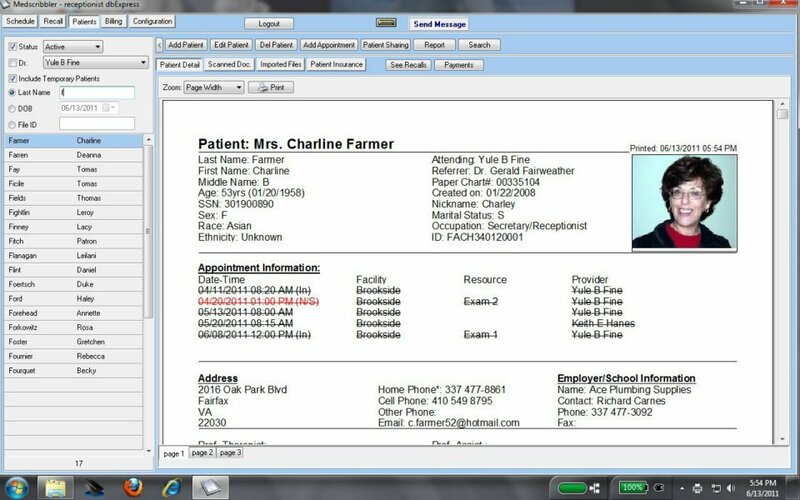 Its developer says that it was the first EMR system to offer handwriting recognition capability. The system also offers voice recognition for those practitioners who like to dictate. In its essence, Medscribbler Community is an application which was designed to be operated in a multi-computer environment through Tablet PCs and a wireless WiFi network. Pros: The documentation macros diagnosis fast keys charges fast keys itu2019s best for solo practice. Cons: It can be improved It is possibly due to the contract obtained through a larger network. 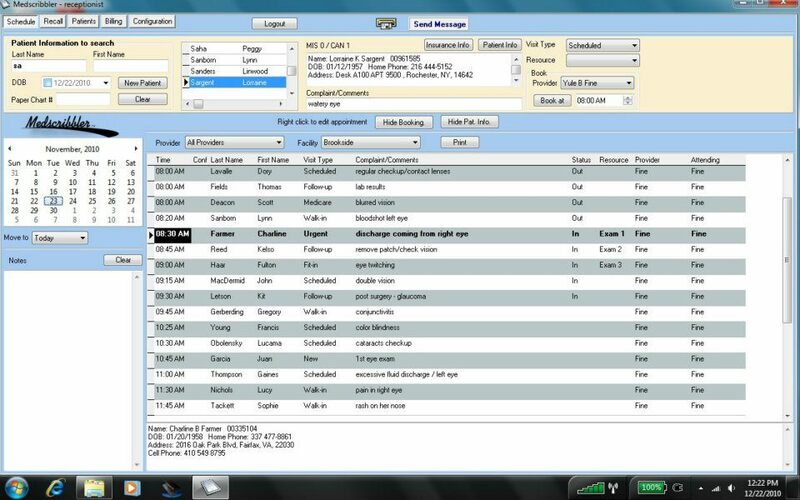 Verdict: Medscribbler EHR Software has a huge amount of settings and options to choose from&comma; which is great. James, Bechtel Creek Medical Clinic. 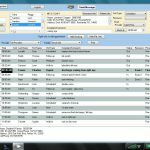 Pros: The customization of Medscribbler EHR Software and interface capabilities have also been a big bonus with. Cons: I have multiple friends on other used EMR Softwares they would definitely switch over to. Verdict: Overall that's not really a bad thing when you think about it. Pros: It has a huge amount of settings and options to choose from&comma; which is great but can get overwhelming. Cons: Customer service always very prompt in their but when they call it's very hard to understand them. Verdict: Supposed to be okay for small practices&comma; but awful for a teaching clinic with new learners coming in every month. Pros: The functionality is very simple and the workflow is very fast. Cons: The Medscribbler EHR Software a long time now but have not found a single major issue in the software. Verdict: Their Customer Support is great. Kristin, Chiropractic Marketing and Management. Pros: Supposed to be okay for small practices&comma; but awful for a teaching clinic with new learners coming in every month. Cons: I know you get what you pay for&comma; but it's unfortunate that it's so costly that a lot of providers won't even consider it for that reason. Verdict: Patient portal and integrated online billing is convenient and well received by patients. Pros: The scheduler tool is also very easy to use and is easy on the eyes. Overall it is a great software. Cons: Have to open and close text boxes for everything so too many clicks&comma; Can't just start a new note and click. Verdict: I had to use in the system you couldn't change the font size which was tiny. So glad I am in a new job and get to use. Pros: This software has a very user friendly interface&comma; and is easy to navigate&comma; leave claim specific notes to that claim and the easiness to balance out a claim. Cons: Can't create your own user lists&comma; which are helpful for keeping track of certain populations. Verdict: Preventative measures are difficult to manage. They are scattered throughout the EMR without a true home for everything.